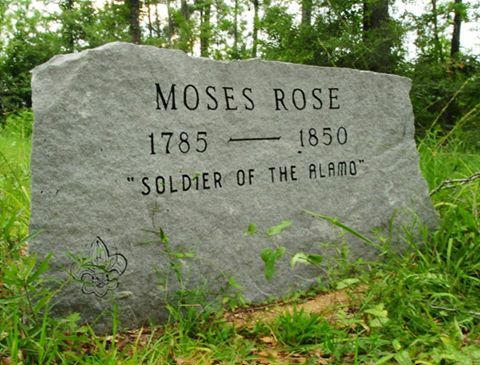 Much is left out about the life of Moses Rose after the Alamo. 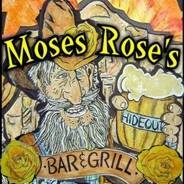 According to court records, he returned to Nacogdoches and tried to re-establish his butcher shop. He also testified as an expert witness for people who’s family members were killed at the Alamo and were trying to obtain land from Texas. His word was never disputed and is recorded as such. It is also reported he became a bad alcoholic and drank as much as a gallon of whiskey a day trying to numb the pain from the thorns embedded in his body, which many were not only in his legs but elsewhere in his body too. 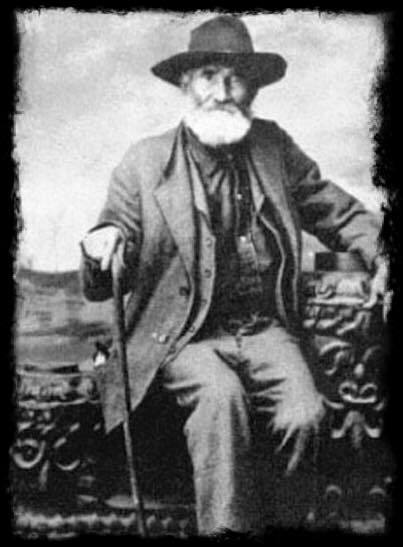 He later left Nacogdoches and ran a freight service that took him to Logansport, or Logan’s Ferry as it was known then, where he met the Fergusons. His pain was so great by this time he could no longer continue to work and soon became a total invalid. It was later reported that the thorns had worked their way into his internal organs and he succumbed from the infections they caused. Whether he was a coward or not, he would have had a much easier death at the business end of a Mexican rifle than the torture and eventual death caused by his decision to leave the battle.